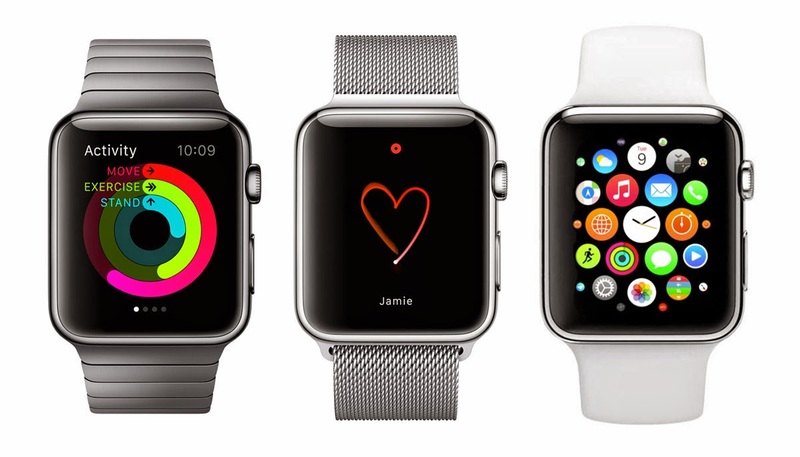 The yet to be released Apple Watch has received a design award. This award by Red Dot was handed to Apple for the 'Best of the Best' design though many aren't convinced it rightly deserved it. The slated date for the release of this new wearable is on April 24, 2015. Other wearable were also names in this category and the MB&F HM6 Space Pirate horological smart-watch was also named among the 'Best of the Best' category award. The Product Design category of the Red Dot awards encompasses 31 total areas of design, including everything from living room furniture to vehicle accessories, with the "Watches" category getting introduced this year to compensate for the increasingly crowded smart-watch market. In this year's Product Design category, there were a total of 4,928 entries with only 81 total products receiving the "Best of the Best" award recognition. A gala is going to be held this June 29 at the Aalto-Theater in Essen, Germany for all the various brands that won the Best of the Best Red Dot award. According to reports, the winners will not only receive the Red Dot designation materials to use on product packaging and marketing, but will also have their products displayed in the Red Dot Design Museum in Essen for up to a year. The choice by the Red Dot team of juries makes sense in the light that, on one hand, you have the $230,000 MB&F HM6 Space Pirate that is limited to just 50 pieces, and on the other hand, you have the mostly $1,000 and under Apple Watch that could easily have 50 million units on wrists before long. The criteria used by Red Dot jury to judge the Apple Watch as 'Best of the Best', and all products in the category, are; functionality, durability, ergonomics, and even "symbolic and emotional content", amongst other criteria. As aBlogtoWatch points out, there's a drastic monetary difference between the two winning smart-watch devices this year, even when comparing the $17,000 Apple Watch Edition to the Space Pirate. The Button line is, The Apple Smart-watch may seem to be the best in terms of Design as many customers have already voiced out but considering the economic aspect (price tag), I honestly think it's the right choice by Red Dot.